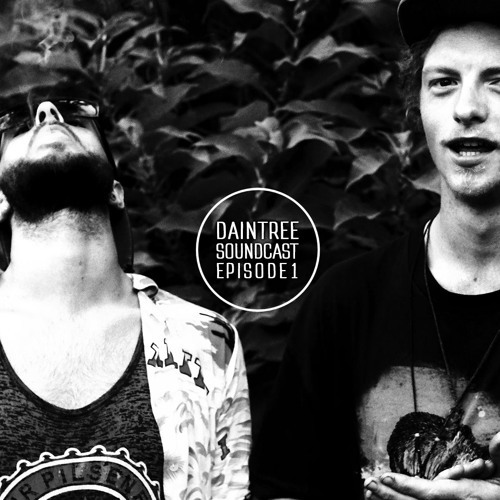 Hello and welcome to the first Daintree Soundcast! Enjoy the new sounds from us and share with the people you love! This was particularly fun for us and we hope it is for you too <3 Tracklist/ Clozee - secret place (Tor Remix) My Cup Of T. x Super Glue - Desert Daintree Sound - Awaken Bonnema & Chaca - Safari Sicaa - Mata Ne (Daintree Sound VIP) Congee - Down And Further Whitebear x Kll Smth - Borborygm (Whitebear Mix) Seppa - Thick Pits Slack Classics (Hisimagination x Super Glue) - Untitled* Ooh Waa - Gurf Red Fox - Hot Like Fire (Cocoriddim Edit) Unknown* - Bloom (contact for DL) Deya Dova - Sky Roarer Mura Masa - Are You There (Dropout Marsh Remix) Sicaa - Silent Chill Boyz Noise - Rock The Bells Dj Vadim - Maximum (Super Glue Edit) Sicaa - Neu Jabs Gluerilla - The Tree People Vince Staples - Ghost (Chuurch Remix) Easy Bake - Keep It On Kona Triangle - Mango Rubicon Benson - Columbia Sicaa - Contact Daintree Fact/ The iconic giant bird of the Daintree is the endangered Cassowary. It’s difficult to tell if a cassowary is a male or female. However, female cassowaries have the habit of leaving their eggs to the male for them to raise. je me régale les gars, merci ! Dude listen to the rest of that album, Chord Marauders is easily one of my favourite labels.